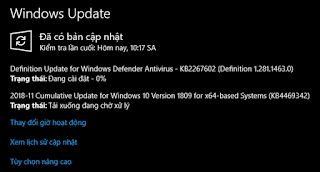 Hôm nay ngày 6 tháng 12, 2018 Microsoft phát hành bản cập nhật tích lũy mã hiệu KB4469342 cho Windows 10, version 1809. Bản cập nhật này bao gồm 20 bản vá lỗi trong đó cài đặt hiển thị ngừng hoạt động khi thay đổi cấu hình đa màn hình, tai nghe Bluetooth® không nhận được đầu vào âm thanh, tùy chọn thanh trượt độ sáng được đặt lại thành 50% khi máy tính khởi động lại..., là những lỗi quan trọng được khắc phục. Không có tính năng hệ điều hành mới nào được giới thiệu trong bản cập nhật này. Addresses an issue in Microsoft Edge with using the drag-and-drop feature to upload folders from the Windows desktop to a file hosting service website, such as Microsoft OneDrive. In some scenarios, files contained in the folders fail to upload, with possibly no error reported on the web page to the user. 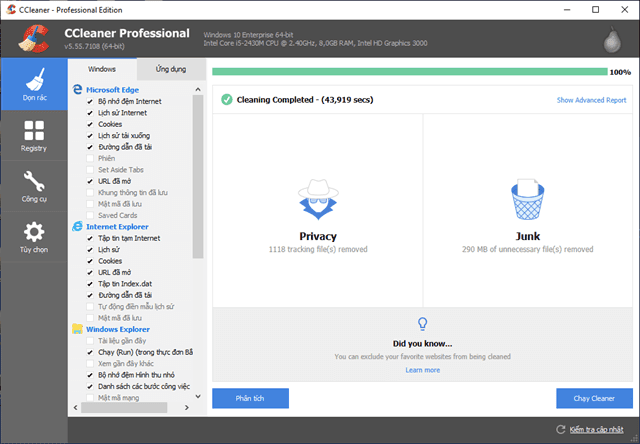 Addresses an issue that degrades Internet Explorer performance when you use roaming profiles or you don't use the Microsoft Compatibility List. Addresses updated time zone information for Fiji. Addresses an issue that causes display settings to stop working when changing a multi-monitor configuration. Addresses an issue that displays a black screen on some servers when waking a display from sleep. Addresses an issue with long delays in taking a photo when using the Camera app in certain lighting conditions. Addresses an issue that prevents live TV Hulu content from playing in Microsoft Edge; instead, a black screen appears. Addresses an issue that stops Bluetooth® headsets from receiving audio input after several minutes of listening. Addresses an issue that causes the Brightness slider preference to be reset to 50% when the device restarts. Addresses an issue with the OEM manufacturing processes when running sysprep /generalize. Addresses an issue with Microsoft Intune that causes devices to be incorrectly marked as not compliant because a firewall incorrectly returns a 'Poor' status. As a result, the affected devices will not receive conditional access compliance approval and may be blocked from access to corporate resources such as email. Addresses a performance issue with vSwitch on network interface cards (NIC) that do not support Large Send Offload (LSO) and Checksum Offload (CSO). Updates the Wi-Fi policy for service set identifier (SSID) filtering to avoid filtering out Wi-Fi Direct devices. Addresses an issue that causes rasman.exe to stop responding. Addresses an issue in which regedit.exe fails to add double null terminator to REG_MULTI_SZ values in the Windows registry. The missing terminator may prevent services and applications from reading REG_MULTI_SZ values that regedit.exe adds after installing the operating system. 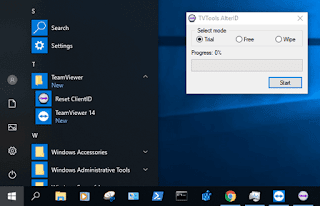 Addresses an issue with RemoteApp visibility that may cause the main window to disappear until the user clicks the screen. 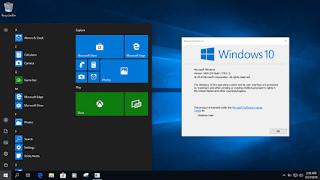 Addresses an issue that prevents some users from setting Win32 program defaults for certain app and file type combinations using the Open with… command or Settings > Apps > Default apps. Addresses an issue that may cause mapped drives to fail to reconnect after starting and logging onto a Windows device. 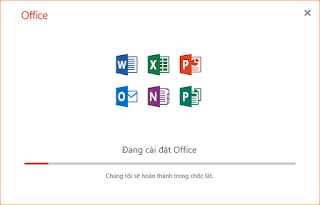 Nếu bạn đã cài đặt các bản cập nhật trước đó, chỉ các bản sửa lỗi mới có trong gói này sẽ được tải xuống và cài đặt trên thiết bị của bạn.